September was a funny old month for me in terms of reading - at one point I had three books on the go at one time! My aim for September was to complete reading The Maze Runner trilogy - just the trilogy, none of the extra books. Technically speaking, I failed this goal of mine, however it was willingly so. After dedicating a lot of the month to The Maze Runner trilogy, I ending up DNF'ing when I got to the third book, The Death Cure. I was a third of the way through I'd say, which seems a silly point in which to give up reading, but I just really wasn't interested in the outcome. I hadn't connected with the characters, nor the plot, enough to truly care. I wasn't particularly hooked from the get go - there was a lot going on in terms of plot, and half of the time I felt entirely lost! If it wasn't a trilogy, just a standalone book, I would have given up long before I did and it's that thought that made me put it down for definite. I have quite the stack of books to work through during the month of October including some more haunting reads in line with Halloween approaching. I'm starting the new month off with a library borrow - The Word Exchange by Alena Graedon. This particular title is newly in at my library, and I was the first to snag it. I've been wanting to read The Word Exchange for a while now so I was glad to find it. It certainly isn't fun. I know many would have carried on reading for the sake of it having got to the point I did but I just didn't even feel like picking the book up, it felt like a chore. Atleast it's done with and I can move on to some better reads for me - hopefully! I really enjoyed The Maze Runner when I read it for book club and would really like to give the rest of the series a go -- I'm not sure how I'll like the others since I'm iffy on the ending of the first book, but I think my curiosity will eventually get the better of me! The Maze Runner was a decent read in itself... We didn't get off to the best footing but by the end I was intrigued to see where everything was leading to. The Scorch Trials kind of let it all down really as I came away with more questions than answers and just felt very meh about it. Perhaps one day I will have to see how it all ties together in the very end. 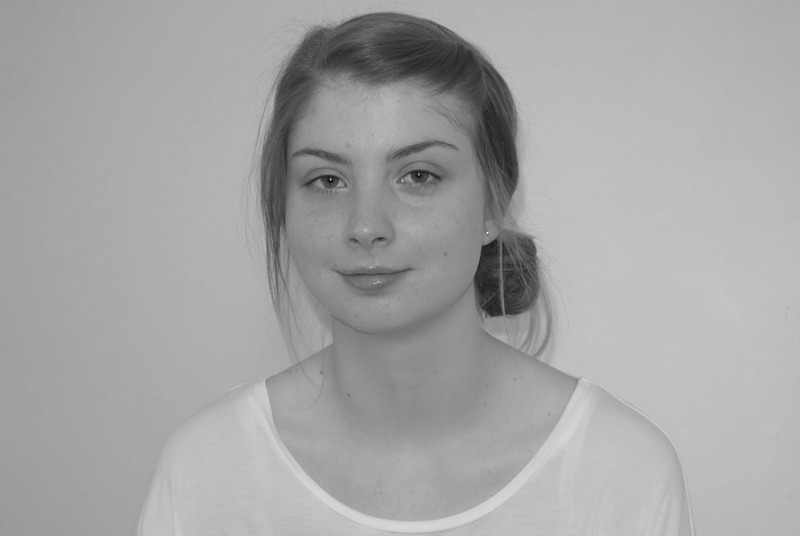 If/when you do, I'll be keen to hear your thoughts. Haha! Reading a few with your son is a lovely idea! 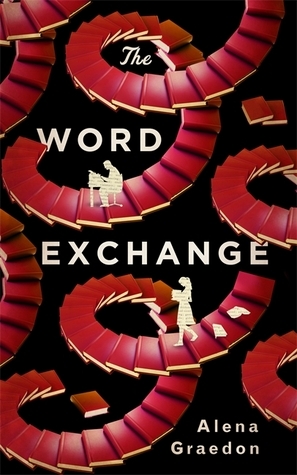 The UK cover of The Word Exchange is so cool! How are you liking it so far? I agree - I really like the cover. I think it's quite eye catching. I'm quite early on in the book currently, but I am enjoying so far. I really enjoyed The Word Exchange. It was plausibly freaky and kept me hooked the whole time. Hope you enjoy it! I'm still within the first 50 pages or so, but knowing the general premise, I think it's the kind of book that will make me think quite a bit about if the events were to actually happen.